Christmas is a special occasion no matter where you celebrate it. 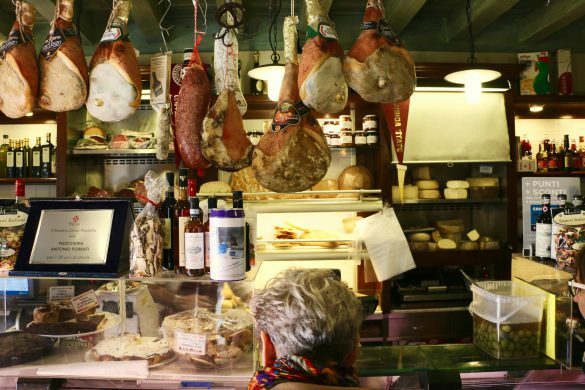 Italy is a land built around religion, family values, tradition, and delicious food. It’s fair to say that you won’t have experienced the true spirit of Christmas until you’ve experienced a traditional Christmas in Italy! From giving you the lowdown on the Italian Christmas traditions to highlighting the top things to do over the festive period, this guide to Christmas in Italy will enhance your winter vacation. 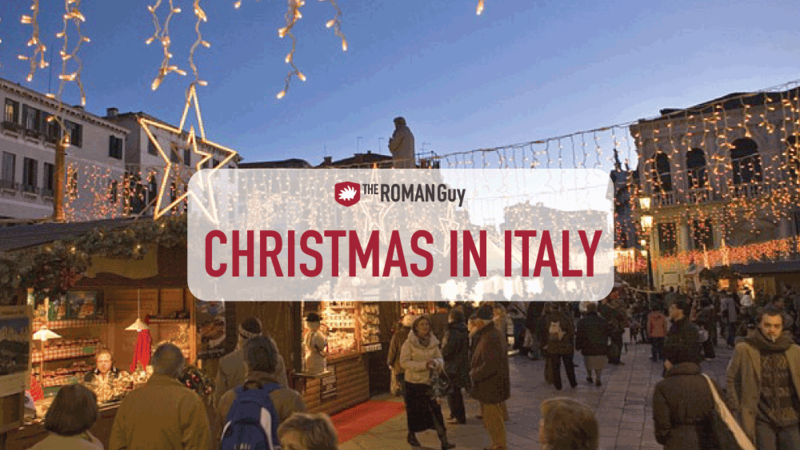 Experience the magic of Christmas while discovering Italy. Join our guided tours to explore the country and make the most out of your Italy vacation. Headed to the Eternal City for the holidays? 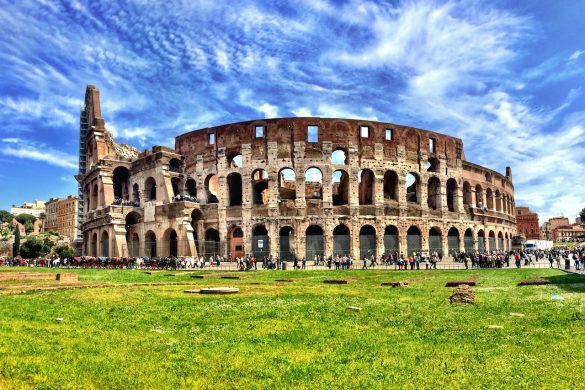 Make sure you check out our Rome tours and the top things to do in Rome for the whole family! Christmas is an enchanting time to visit the Eternal City, when it’s all lit up for the holidays. It may not be your typical American way of celebrating, but all the events, parades, fun family activities, Christmas markets and traditional foods to try will surely bring out your festive spirit! Christmas in Italy is not just a one day celebration. Italian Christmas celebrations take place over a two week period – December 24th through January 6th. 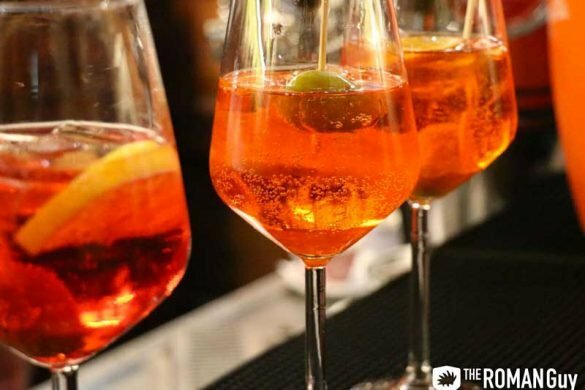 Even if you are not visiting Italy during this time, you’ll still get a chance to experience the Italian traditions. You won’t see the flashing light of Rudolf’s red nose light up front yards or a Santa Claus on every corner. Instead, expect to enjoy local Christmas markets, choir concerts, religious ceremonies, and more traditional decorations. If you’re interested, discover some lesser known Italian Christmas traditions before your trip! The Christmas spirit in Italy lasts from late November through to mid-January. 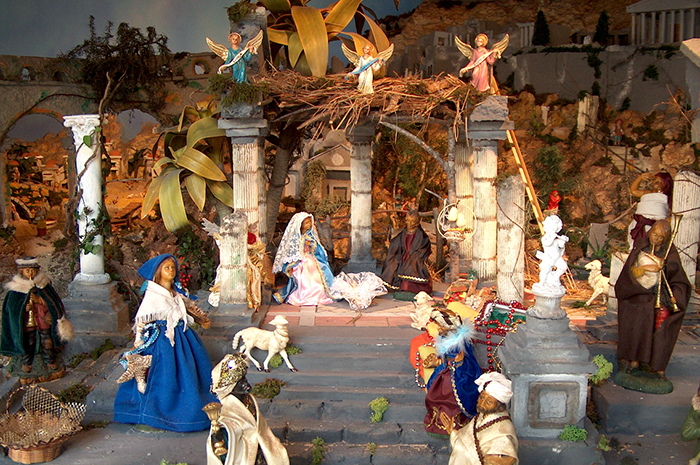 You will struggle to walk 100 yards without coming across a “presepe” (or nativity scene). Nativities have been a long-standing tradition during Christmas in Italy, with St. Francis of Assisi starting the tradition in 1223. From displays in churches and piazzas to St. Peter’s Square in Vatican City, the nativity is a big sign that Christmas celebrations in Italy have started. If you pay close attention to these scenes, it’s tradition to not display the baby Jesus until the night of December 24th. So, what are the big dates to keep in mind during your Christmas vacation to Italy? It all kicks off on December 8th with the celebration of the Immaculate Conception. This day is celebrated with special masses, parades, music, and feasts. The day marks the celebration of when God blessed Mary with a life free from sin. Banks are closed, but many shops remain open, so there is plenty of time for shopping in between the day’s activities. In Rome, many people make their way to the Spanish Steps to attend a ceremony led by the Pope as he pays homage to Virgin Mary. On this day, most Christmas Markets in Italy open up their doors. December 24th is a national holiday in Italy. All shops are closed and public transport is pretty much non-existent. Families usually come together for a special dinner before making their way to evening or midnight mass. 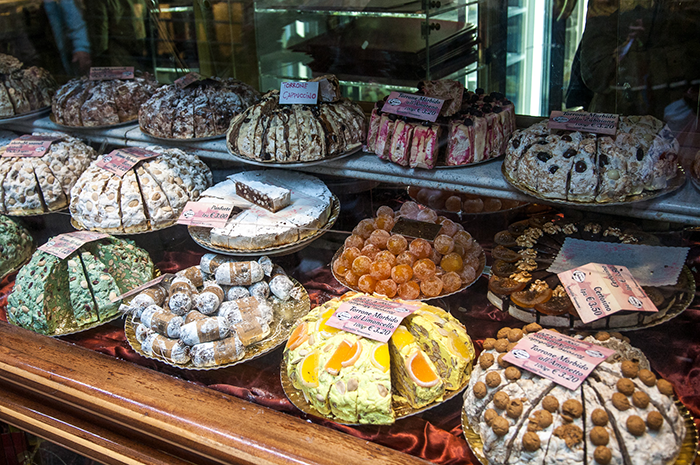 The meal traditionally consists of fish courses and “panettone” for dessert. Many who live in Rome will visit St Peter’s square at the Vatican where, if they are lucky, they can attend the Pope’s Christmas mass in St Peter’s Basilica. As an alternative, they can watch the mass from the square as it is broadcast to the worshipers outside the church. If you thought Christmas Eve was a feast, just wait until you’ve experienced an Italian Christmas dinner. You’ll have food coming out of your ears! The main event of Christmas day is always the same… eating everything in sight! Different regions prepare and serve different foods, all traditional to their locality. In Tuscany, you can enjoy liver paté crostini to start, whereas in Sicily you can look forward to roasted peppers and anchovies. If you wish to prepare your own Italian-style Christmas dinner, take a look at some of our favorite Italian Christmas recipes on our Traditional Italian Christmas Food. Families also attend mass on Christmas day and, in the evenings, they often go to the cinema together. Young adults will meet with their friends at a local bar to toast Christmas altogether. Yes, many bars are open on Christmas evening! Although Italians exchange gifts on Christmas Day, more gifts are exchanged on the day of the Epiphany, January 6th. It’s a national holiday celebrating the arrival of the three wise men at the crib-side of baby Jesus bearing gifts. This day is the one most children look forward to! Traditional celebrations across Italy revolve around the tale of “La Befana”, a figure similar to Babushka. The tale has it that an old woman rides her broom on the night of January 5th in search of baby Jesus. In the hope of finding him, she fills the stockings of every child with sweets! The Roman Guy's "Social Butterfly" stays on top of all the cool things happening in and around the Eternal City of Rome. 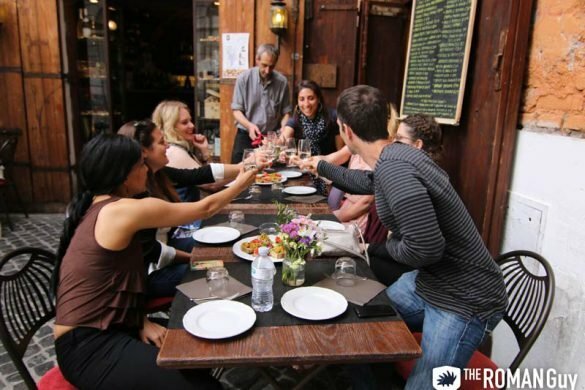 From art exhibits and foodie festivals, to live music and secret venue openings, Lorna makes sure you get to enjoy Rome like a local by keeping you in the loop with what's happening, where and when. Reading your content gave me a lot of interesting informations! Looking forward to read your other wonderful travel experience. I just create an article about the same topic, Its for https://www.holidaystory.in/christmas-carnival-celebration-in-park-street-kolkata/ Please check and share your views. Ciao Ruma! Thanks for reading. Glad to hear that you enjoyed reading this post! Check out our new tours this new year, we would love to welcome you on one!